We are very happy to announce that within the next few weeks, we will be releasing our second app, Reportable, a new picture based reporting tool for local authorities and housing associations. Working in a similar way to The Noise App, councils and housing associations can investigate environmental crime, anti-social behaviour and other complaints received from app users through the case management website. 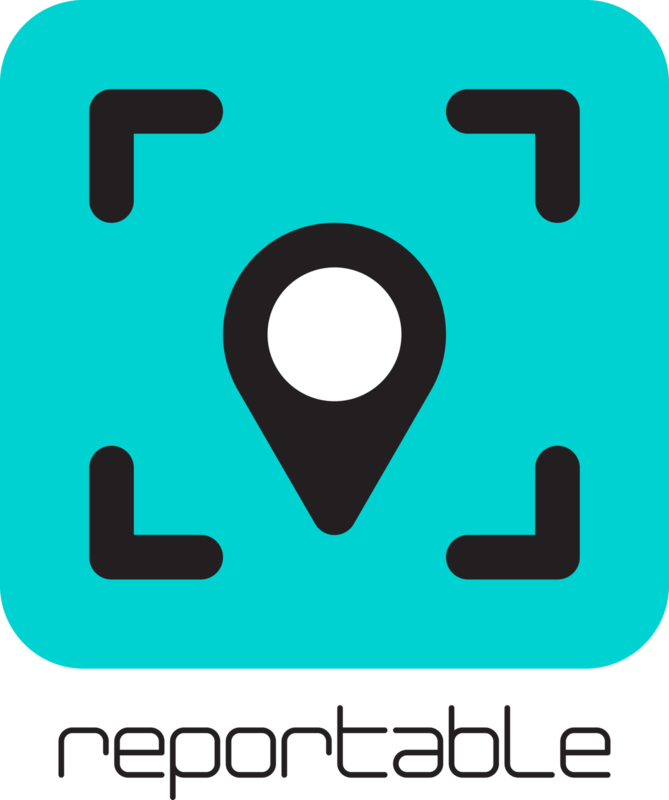 This app works by allowing the app user to take a picture of the issue and submit this to the service provider with a GPS location. Other case management features include mobile-working, offline mode, customisation your complaint categories to match what your organisation investigate and personal customisable notifications for investigators. If you would like to find out more or arrange a free trial, get in touch today on sales@rheglobal.com, call ​01174 033584 or contact us through the website, reportableapp.com.